The State of Missouri and Joining Debt Programs instead of Filing Bankruptcy. What Does Missouri Think of Joining Debt Programs versus bankruptcy? 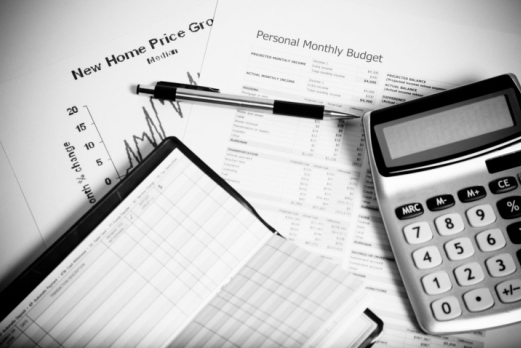 How much do you know about your state’s views on joining debt programs versus bankruptcy? The federal law governs the vast majority of bankruptcy cases and laws; however, each state has their own specific information and rules that need to be followed when filing your bankruptcy claim. 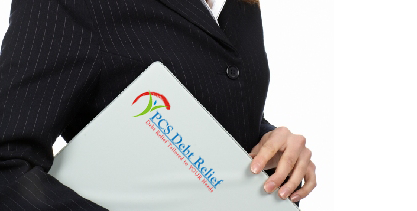 How Effective is Debt Relief?